Trying to think of something easy and quick to mix up for Super Bowl Sunday with things you probably have in your fridge? These are amazingly yummy, and sure to satisfy everyone! 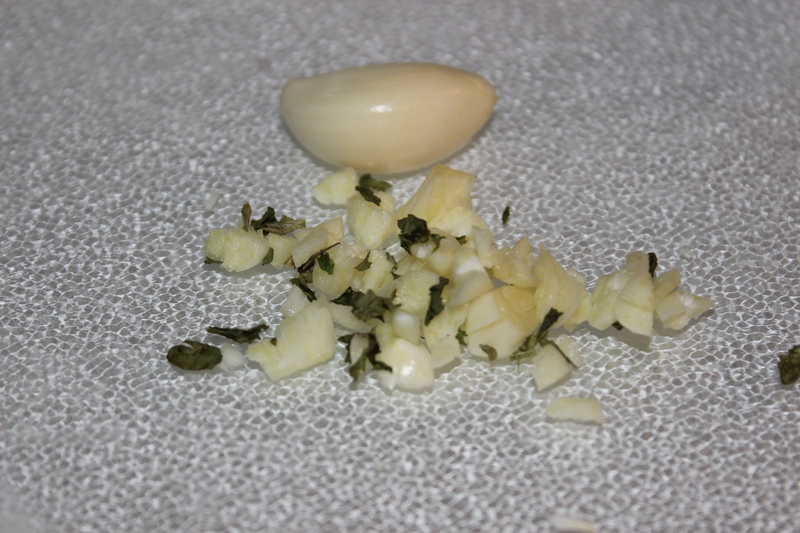 Next, put 2 cloves of chopped garlic and 1/2 cup of Olive Oil into your large ziplock. Add a tablespoon of Parsley. Then, pour the entire contents of French fries into the ziplock. 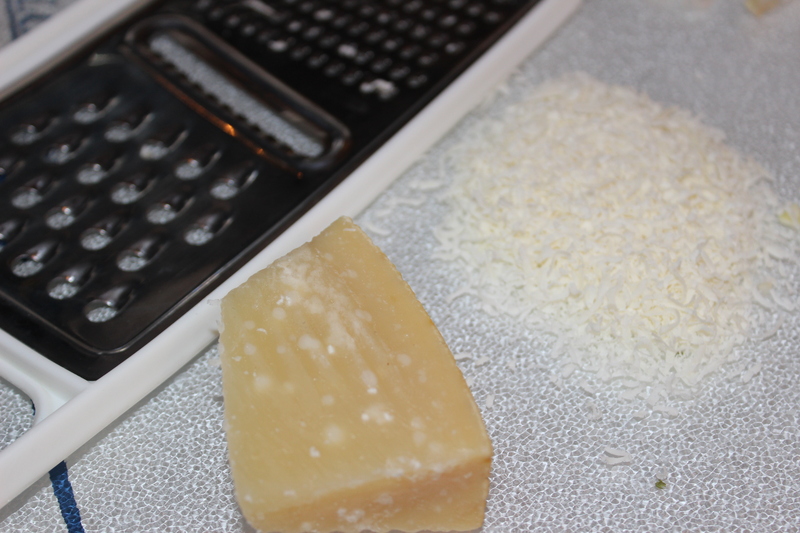 Next, put in half a cup of Mozzarella and half a cup of Parmesan into the ziplock. Then, prepare a large pan with parchment paper. 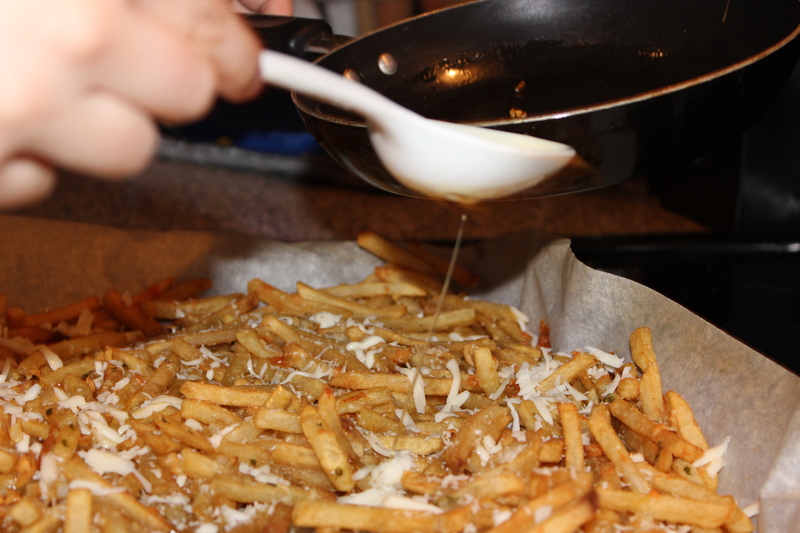 Next, spread your fries as evenly as possible across your pan. Toss extra cheese for taste. 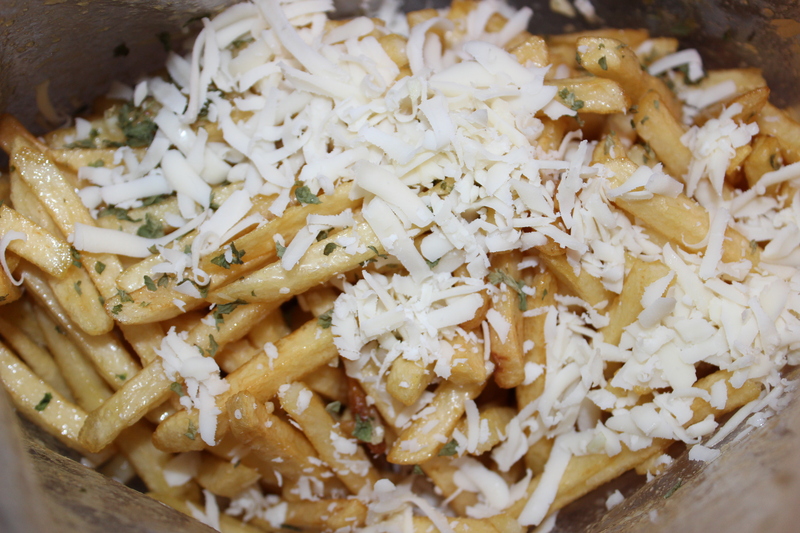 Once the fries have been taken out, toss the remaining cheese onto the pan. 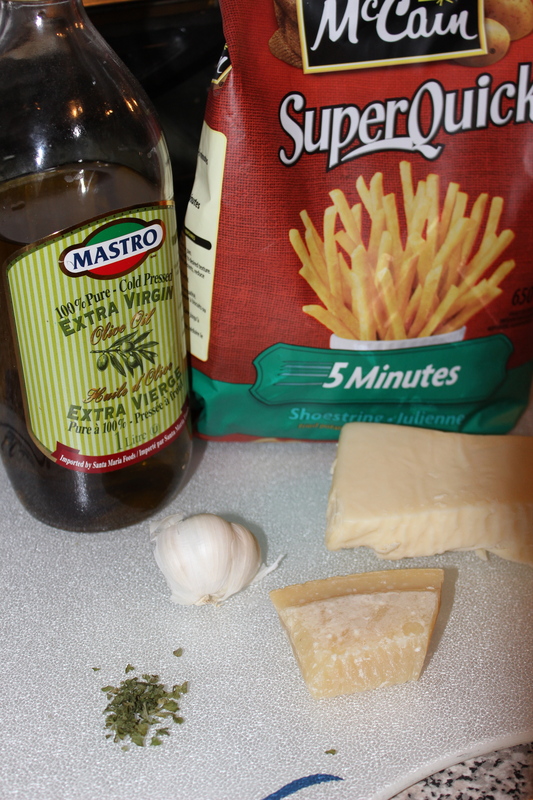 Then, drizzle the oil and garlic across the French fries. This recipe is so simple yet extremely delicious and good for you. Squeeze the juice out of your 5 lemons into a bowl and place to the side. Wash and cut your cauliflower into bite size pieces and place either into your large bowl or Ziploc bag. Next, pour the lemon juice over the cauliflower evenly and mix. 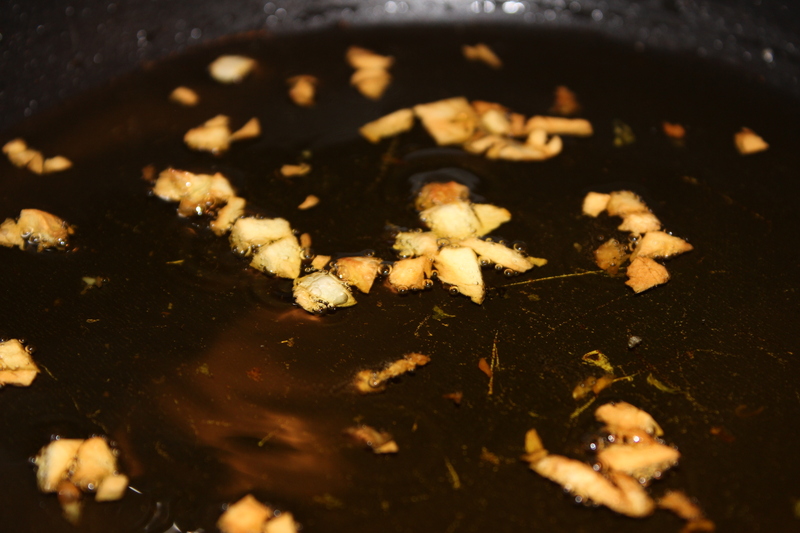 Add about 1 tsp of salt and 1 tsp pepper (or to taste) and 2 – 3 tbsp olive oil. 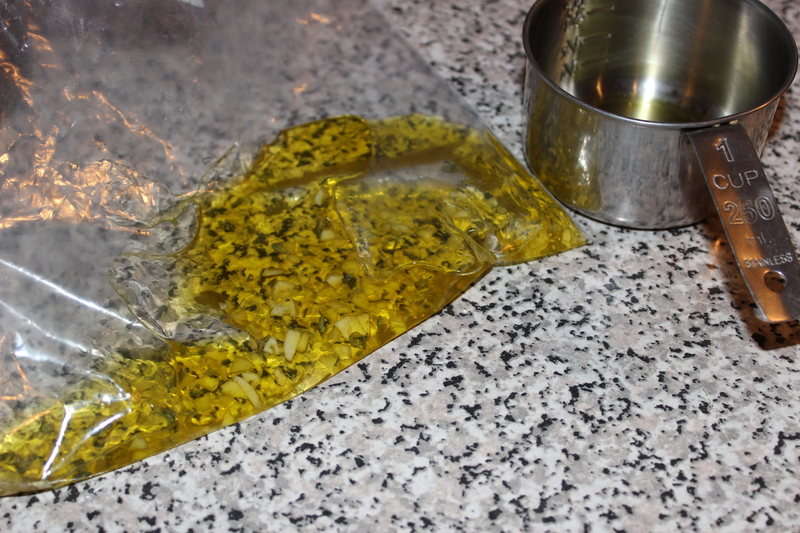 If you do this in a Ziploc bag, shake thoroughly. 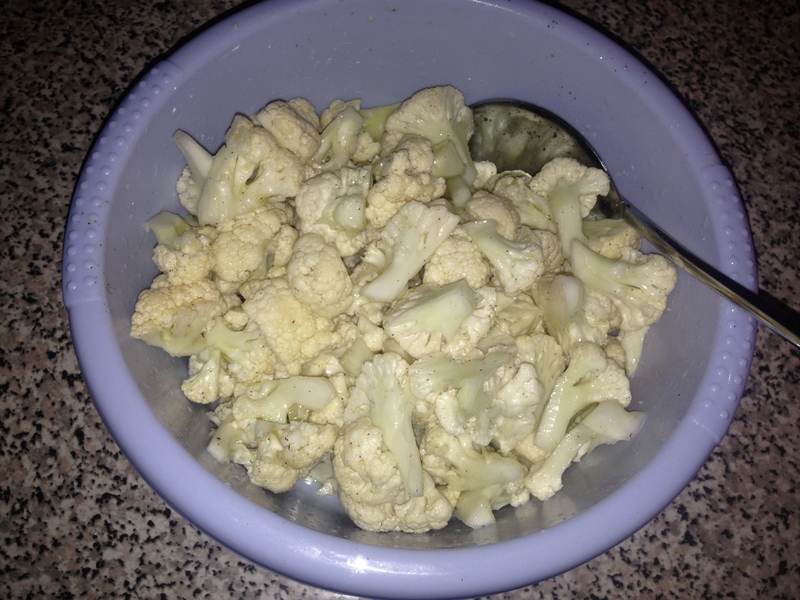 If you are using a bowl, mix until all of the cauliflower is covered in lemon-y goodness. I let mine marinate in the fridge overnight, but you can roast them whenever you’re ready. Doing it overnight doesn’t make a huge difference, so don’t feel obligated to do so! Once you’re ready to roast, place the cauliflower in a non-greased glass baking pan. Roast for 30 mins at 425 degrees. I mixed mine around every 10 minutes or so, so the lemon juice was being absorbed. Remove when they have a golden brown colour. You can serve them as they are, or blend them to make a lemon cauliflower purée! My mum has been making these since I was young, so it’s definitely not a new recipe. But it’s lasted this long for a reason! This is such an easy, healthy and more importantly delicious little snack to make any time of the day! The ingredients make it somewhat ‘classy’, so it can be served as an appetizer at any dinner party. You can make adjustments to the ingredients depending on your taste and budget (you can buy imitation caviar at some grocery stores and replace the crème fraiche with sour cream or cream cheese). First, you need to place all of the slices of cucumber on your serving plate (makes it easier then moving them from the cutting board to the plate with everything on them!). Then take a spoon, drop about a teaspoon of crème fraiche onto the cucumber. Place your salmon ontop of the crème fraiche, add ¼ tsp of caviar and finish off with chives as a garnish! My advice to you is eat as many as you can before you leave your kitchen because I can guarantee they’ll disspear within seconds!